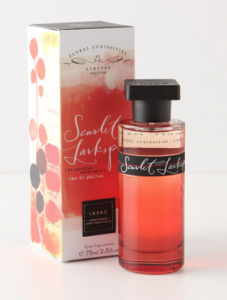 This entry was posted in All, floral, Independent Houses, ineke, Reviews By House, Reviews By Type and tagged amyris wood, cherry, currant, florals, saffron, tonka bean, vanilla, wine. Bookmark the permalink. Not my favorite from the Curiosities line but still nice and wearable. And I really like Ineke’s packaging for everything: samples, travel bottles and full-sized bottles of both lines. I agree, it is kind of a low-challenge sort of fragrance. I get the feeling that was the pervading theme for the majority of this collection. But I think that’s what endears me to it all.